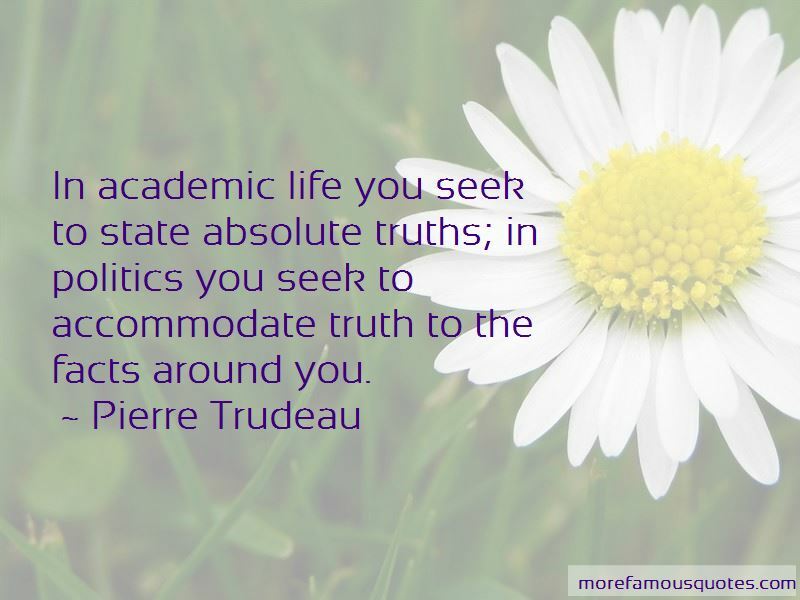 Enjoy the top 74 famous quotes, sayings and quotations by Pierre Trudeau. Some things I never learned to like. I didn't like to kiss babies, though I didn't mind kissing their mothers. 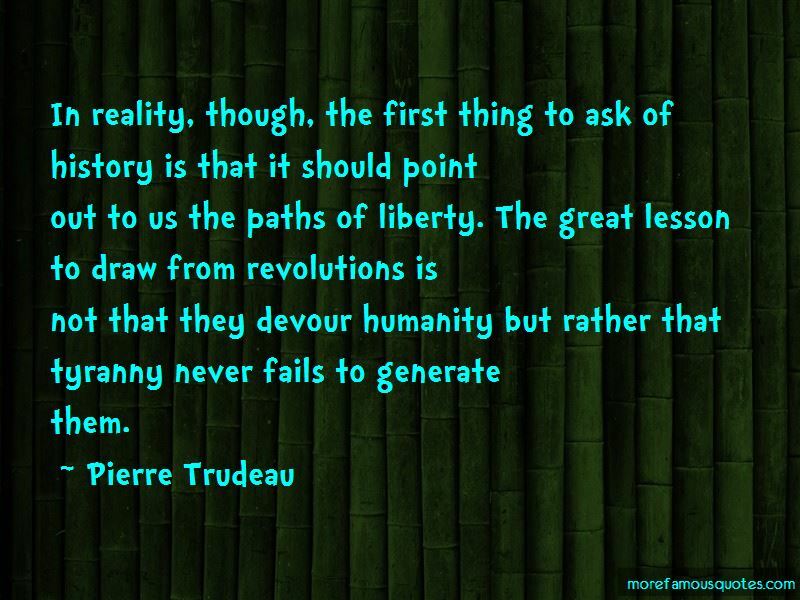 It is wonderful to be despised, if, deep down, we know we are right. There's no place for the state in the bedrooms of the nation. What's done in private between adults doesn't concern the Criminal Code. 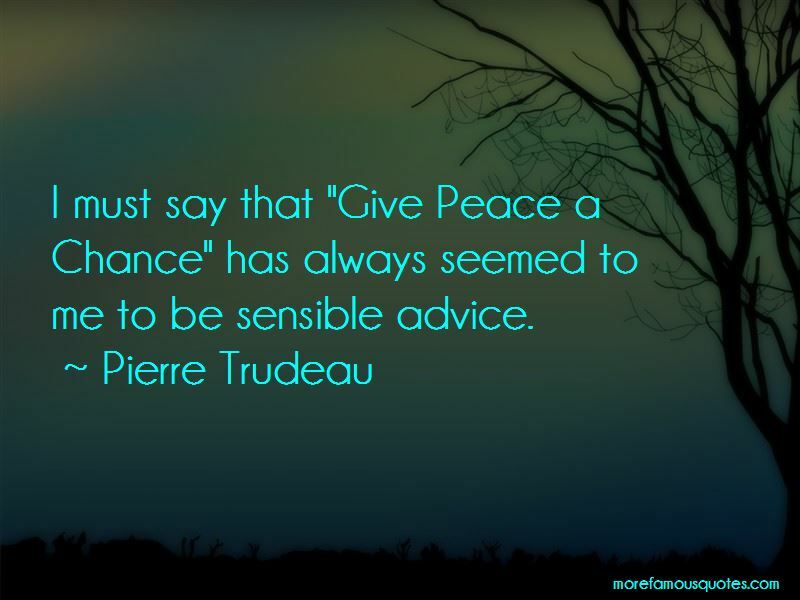 Want to see more pictures of Pierre Trudeau quotes? 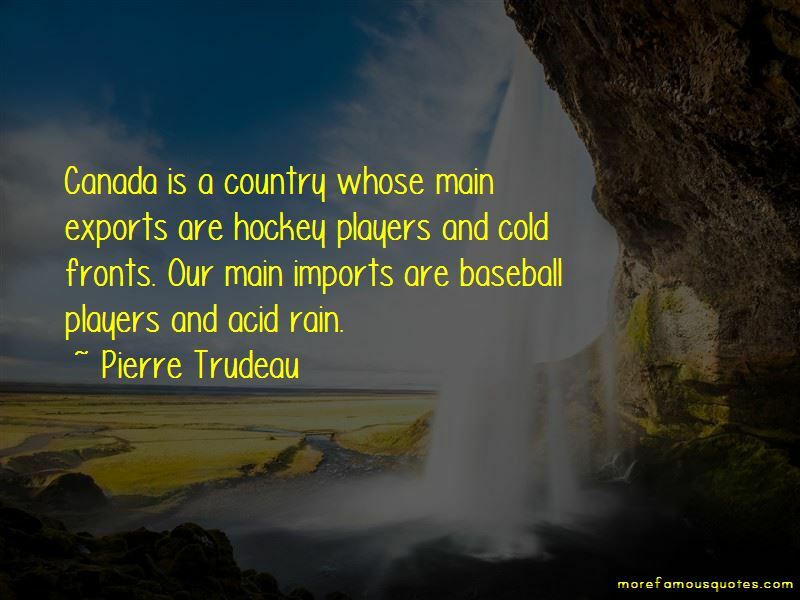 Click on image of Pierre Trudeau quotes to view full size.